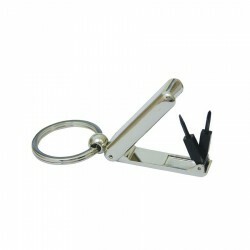 Tool key rings fitted with screwdrivers and knives are practical advertising products. 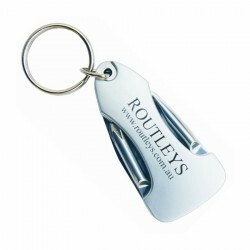 A lot of our customers are delighted with the multi-functionality of these branded tool keyrings and usually chooses them as conference promo merchandise or business gifts to customers. 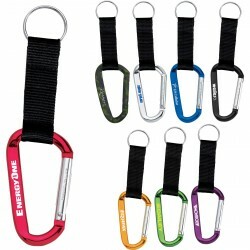 At ACE, we offer a myriad of affordable promotional tool keyrings which can easily be custom printed with your corporate name or logo. Choose from many different styles and features and enjoy the most competitive prices! 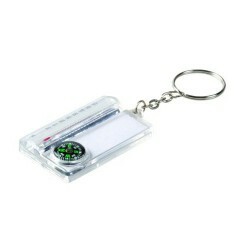 Water resistant compass, includes keyring. 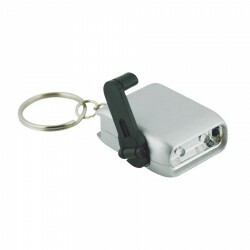 Aztec Multi Tool Keylight 5-in-1 multi tool keychain. 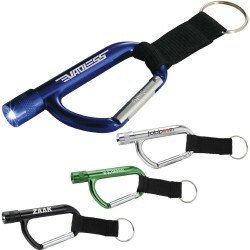 Includes push button on/off flashlight, bottle opener, knife, flat head screwdriver and Phillips head screw driver. 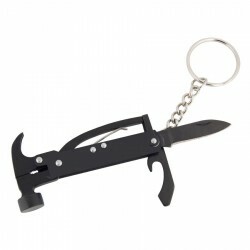 A stainless steel keychain tool with a mini hammer, pliers, knife, bottle opener and a flat head screwdriver. 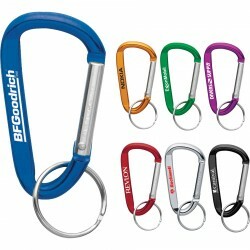 Optional Free Laser Engraving included in the price. Printing may fade over time. Comes in a gift box. 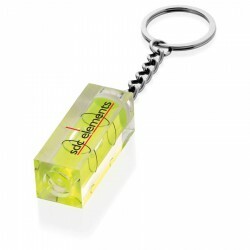 Level your business with this level keychain. 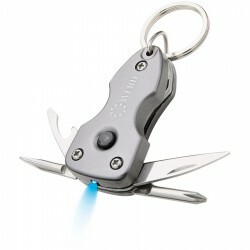 Gunmetal aluminium seven function tool with bright LED light and keyring. 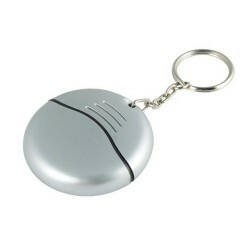 Six function hammer keyring with pouch. 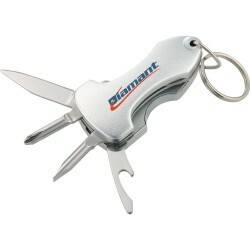 Hammer, vice, wire cutter, can opener, screwdriver, knife.